Semarchy was pleased to returned to this can't-miss event as a Platinum Sponsor. Panos is a skilled business facing manager who blends business, analytics and math skills to explore and solve challenges, bridging the data and business communities. As an Information & Enterprise Data Management Architect for RES Group, Panos is driving the implementation of Master Data Management program across multiple business units as well as closely collaborating with the business to deliver better decisions through data. Panos has held a variety of senior positions across different sectors with a broad international and multicultural experience delivering BI/Data driven solutions. RES (Renewable Energy Systems) builds and operates large-scale, grid-connected renewable energy projects worldwide. Reducing compliance risks and operational costs related to sites, projects, human resources and party data are strategic goals to maintain RES’ growth. Introducing a sustainable approach to data governance with the implementation of an Intelligent Data Hub addresses this challenge. Excellence: Remove bottlenecks and allow users to focus on their core business activities. RES shared their journey to better data with xDM from Semarchy. 160 attendees joined Panos' presentation "Sustainable Data Governance with an Intelligent Data Hub"
Semarchy is pleased to be a returning Platinum sponsor of Gartner Data & Analytics Summit US event. Make sure to stop by our booth and don't miss our session "Great Visualization Doesn't Paint Over Messy Data" . Learn how IMA pulled together 96 loose applications and legacy systems to support the business with a meaningful master data and governance framework that has paid big dividends. 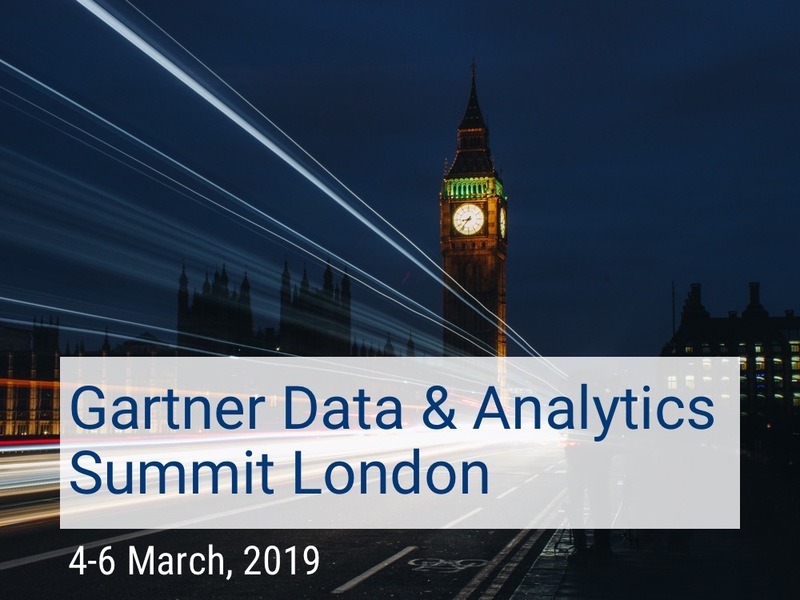 The Gartner Data & Analytics Summit surfaces the key trends and developments facing the Chief Data Officer (CDO) and Cheif Analytics Officer (CAO) in modern organisations. Strategies for incorporating AI and machine learning, self-service data and analytics capabilities, privacy, security and the GDPR, building a data-driven culture, and providing governance and trust in an increasingly IoT-enabled world all require an intelligent data hub at the epicenter.